Someone Is Rooting For You! 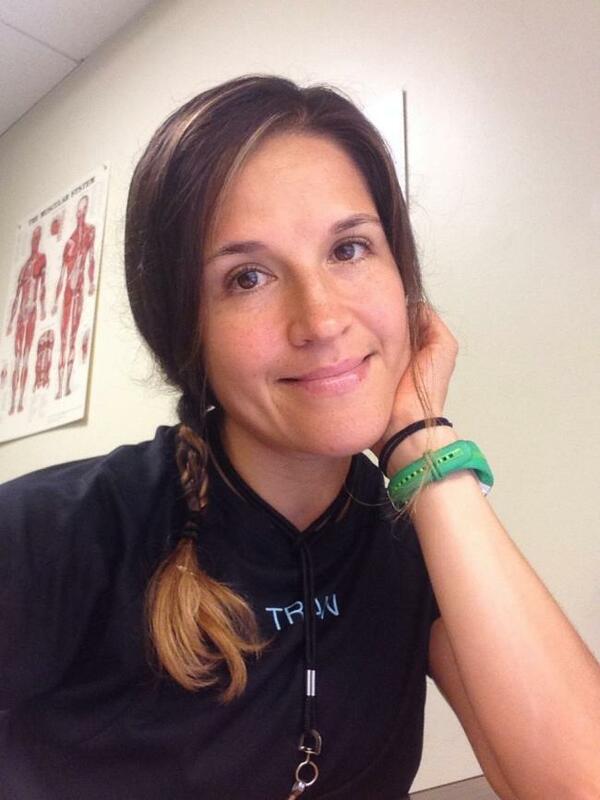 Michelle Guerrero is an ACE-Certified, Tier 3+ Personal Trainer at Equinox in Tyson's Corner, Virginia. Before embarking on her fitness career, she obtained a Bachelor's Degree in Communications with a concentration in Public Relations from George Mason University. She recently became a Certified Boxing Trainer via Box 'N Burn Academy. One of her career highlights, prior to working at Equinox, is having worked for Whole Foods Market for a total of 10 years which paved her way towards an interest in optimal health and nutrition. She chose to become a personal trainer to help others improve their quality of life via nutritious foods and exercise. Her strong passion for healthy eating has led her to obtain a Plant Based Nutrition Certificate through ECornell along with Precision Nutrition Level 1 Certification and she is currently enrolled in the Nutritious Life Studio to continue to grow her nutritional knowledge. Michelle has been involved in sports her entire life, starting with ballet at a very young age, then onto gymnastics, and later, soccer in high school. She has traveled extensively and has always found a way be active no matter where she was located. When asked how she exercises while traveling, she often says, "My running shoes are always hanging from my carry-on bag!” When she is not working out, you will find Michelle either writing up workouts for her clients, updating her blog, which was was previously featured in IDEA Fitness Journal / January 2011, planning her next trip, uploading a new playlist, listening to her favorite podcasts, reading, or cooking and enjoying nutritious meals. When she splurges on something, it always involves chocolate and peanut butter. Michelle lives by the motto: "Live Your Best Life!". $95.00 / hr, Online health coaching packages are available for either 1 hour or 30 min. Package rates vary from $65 - $95 .